*** REMINDER... Registration IS required with USSA and SARA for ALL races. This does NOT include Nastar races. Learn more about Bryce Resort and the advantages of becoming a Bryce Resort Member. 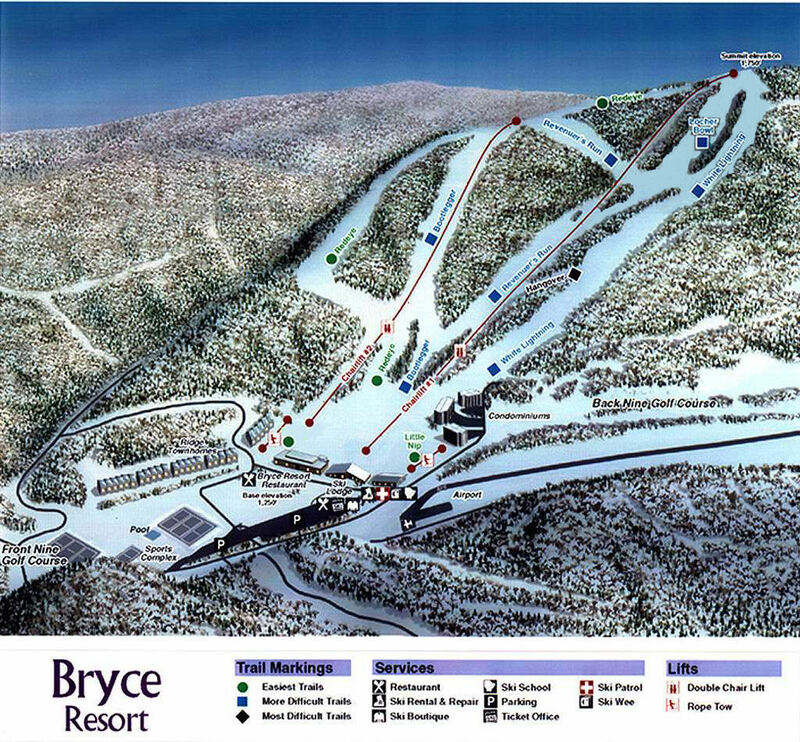 Learn more about Bryce Ski Team Racing at Bryce Resort. FOR SALE: Sell and Swap your Ski Equipment or Clothing. Click here to view the "BryceCAM's"
Bryce Ski Team individuals are encouraged to register with USSA and become a member of SARA to be able to participate in USSA sanctioned ski races within the southern region (Virginia and West Virginia) to represent Bryce Resort. Within this site, we will share with you the process to become a Bryce Ski Team member. Please use this site as a reference to many helpful links, which will guide you in the preparation for the upcoming 2016/2017 Ski season.